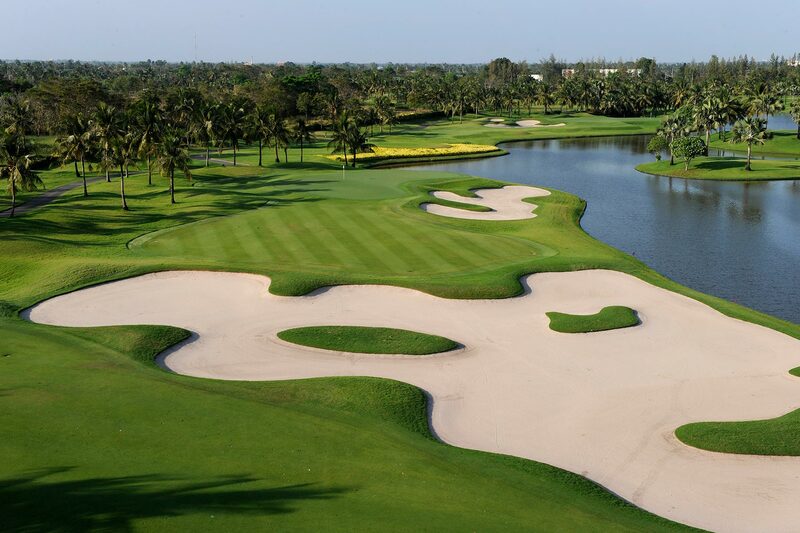 Thailand remains hugely popular with golfers and it is not hard to see why. 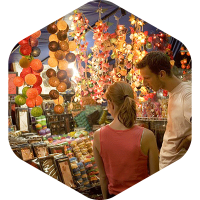 More than any other country in Southeast Asia, it manages to fuse the deep exoticism of the Orient with first-world comforts to create an ever-appealing package. There are now reckoned to be over 250 layouts in the kingdom, making it the region’s undisputed heavyweight for golf tourism. 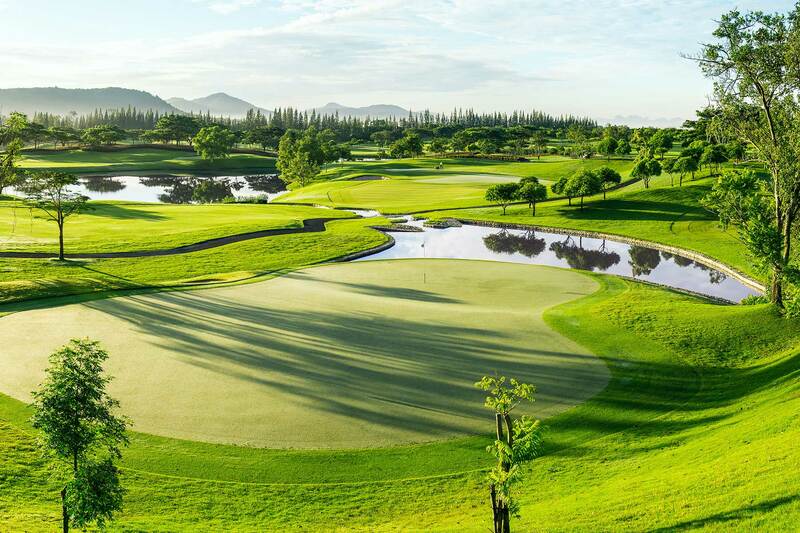 Challenges include some of the most feted resort and tournament courses in Asia, with the fluidity of the golf scene meaning that established favourites are regularly complemented with exciting fresh lood. From the mist-shrouded mountains of the north to the paradise beach resorts of the south, high-calibre golf can be played in any number of enticing environments. With beautiful landscapes, amazing food and friendly people sprinkled liberally throughout the country, the “land of smiles” continues to capture the hearts of visitors. Most travellers kick off their Thai adventure in the country’s capital Bangkok, an exhilarating place where tradition and modernity collide – and where the outskirts are liberally peppered with excellent golf layouts that offer magnificent play as well as on-point facilities off course. Away from the big city, Thailand supplies the whole spectrum of travel and golf experiences. Although it is Thailand’s second city, Chiang Mai couldn’t be further removed from Bangkok. Nestled in the foothills of northern Thailand, it’s a peaceful portal to some of the country’s most magical landscapes and golfing tests that make the most of this scenic manna. Indeed, beauty is a common thread throughout the Kingdom’s golfing offerings whether it be in the coastal cities of Hua Hin and Pattaya – where world-class tests offer superstar allure – or on Phuket and Koh Samui, island paradises studded with beaches, upscale resorts and golf guaranteed to take your breath away. There’s no disputing the fact that golf has been around in Thailand for quite some time. Less certain, however, is the identity of the country’s first golf course. 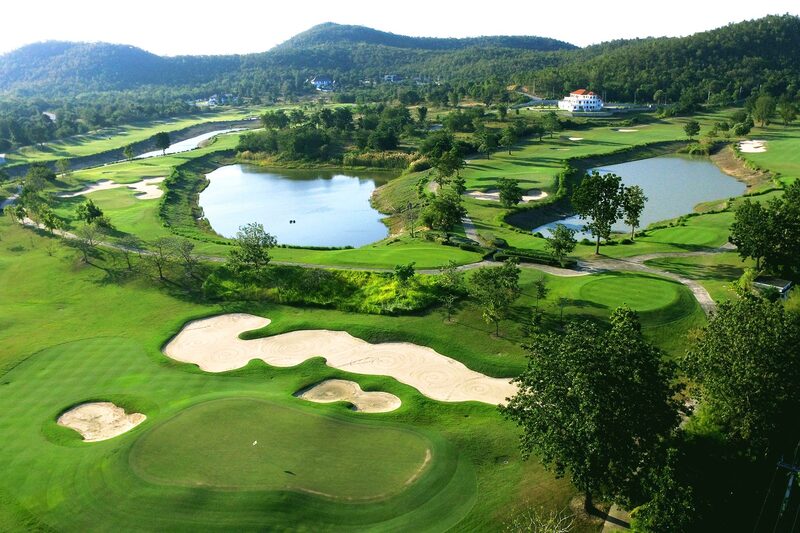 Royal Hua Hin, which was inaugurated in 1924, is often cited as the granddaddy of Thai golf layouts. And, certainly, it was the first 18-hole, international standard course. It was even designed by a Scot, giving it an added stamp of authenticity. 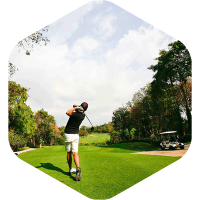 The oldest golf option though is believed to be the nine holes at the Chiang Mai Gymkhana Golf and Sports Club, which date back to 1898. 1) GREAT GOLF COURSES EVERYWHERE! 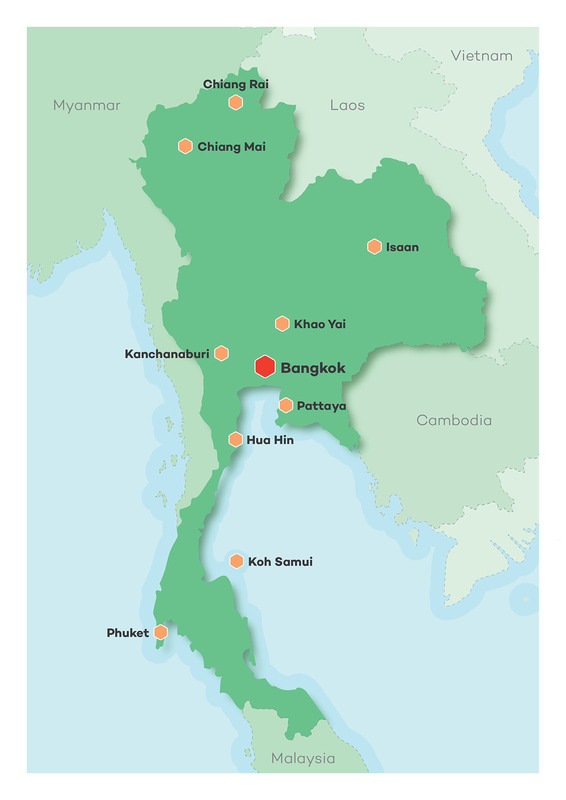 Thailand’s long relationship with golf and tourism gives it the edge over other countries in Southeast Asia. 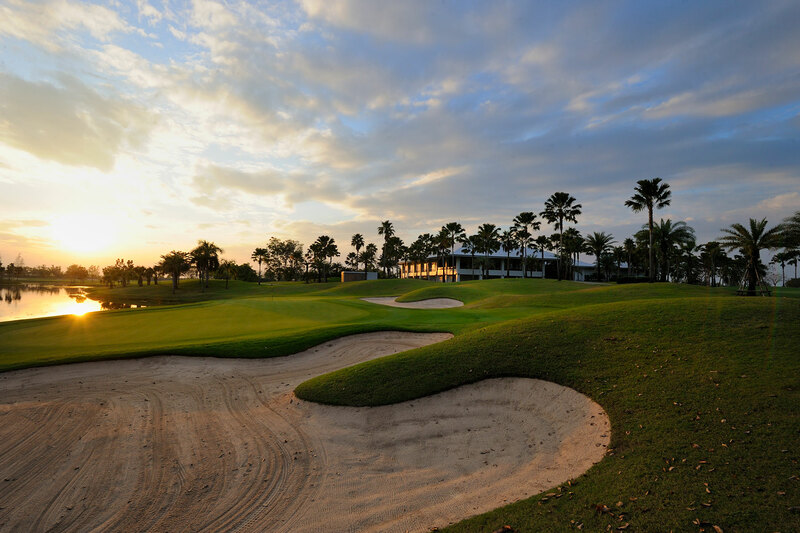 With over 200 courses scattered liberally throughout the nation, golfers are literally spoiled for choice. What’s more, the standard is incredibly high, with big names in course design such as Nick Faldo, Jack Nicklaus and Pete Dye among those responsible for masterminding layouts. 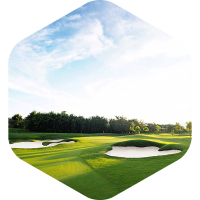 With gentle breezes and near-constant sunshine, the cool season in Thailand from November to February offers ideal golfing conditions. The weather is particularly inviting further north, with cool mornings giving way to warmer climes within a couple of hours. Ok, it can get hot as the summer months kick in, but who — except masochists — wants to play in a howling gale anyway? 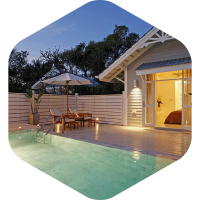 Thailand’s spread of accommodation options make it suitable for golfers on any kind of budget. At the top end of the scale, opulent five-star hotels and resorts rank as some of the most alluring on the planet. There’s no need to break the bank however and visitors will find ample value, comfort and charm in options further down the price scale. From mall hopping and exploring street food culture in Bangkok, to pedalling around temples in ancient cities such as Ayutthaya and lazing on your paradise beach of choice, Thailand is superbly kitted out for visitors. We guarantee that you won’t tire of the country’s golf courses, but rest assured there will be plenty to keep you occupied should you ever desire a breather. Sampling the local cuisine is an undoubted highlight of any golf trip to Thailand. 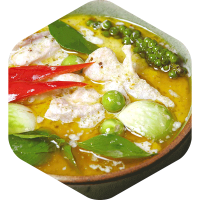 Thai food is widely recognised as one of the world’s most prestigious gastronomic traditions, and its variety of spicy curries, salads and grilled dishes can be sampled at clubhouses and restaurants around the Kingdom.